What a day last Saturday was! 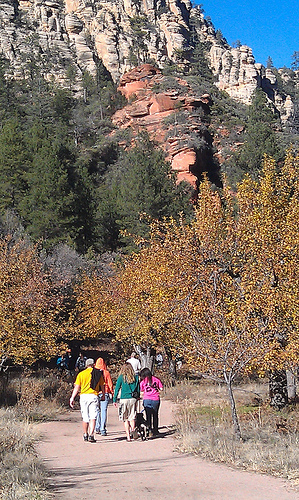 I took a short trip to the Grand Canyon from Sedona and what an eye opening surprise. Nature is the best interior decorator. Ever. My feet were in bad shape after Doe Mountain so I headed over to a place called The Hike House in search of alternate hiking shoes. I can tell instantly whether a shoe is going to work for me. It has to be very padded, especially around the metatarsal area. 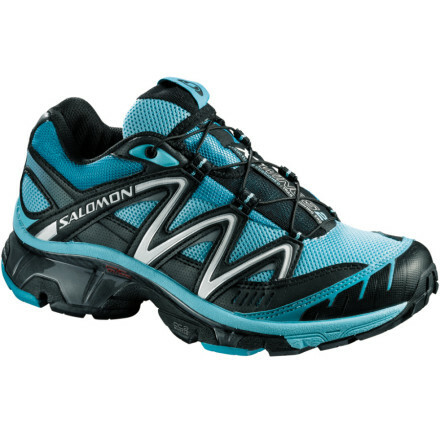 I tried on several pairs and settled on Salomon XT Wings 2. It’s like walking on a mattress and my sore feet felt like they were getting a massage. So, my plan is to hike in MBTs and spend the rest of the day in these groovy shoes. They don’t have regular shoe laces but instead “cable” shoe laces that you pull tight then choke off with a little plastic contraption.